It seems at times that Americans don’t quite know what to make of China. 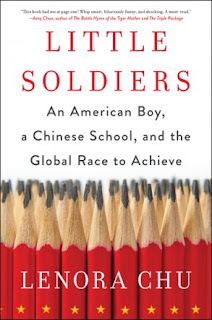 And it occurred to me after reading Little Soldiers: An American Boy, a Chinese School, and the Global Race to Achieve by Lenora Chu that this is perhaps because China doesn’t quite know what to make of itself as it changes and continues to open up to the world. 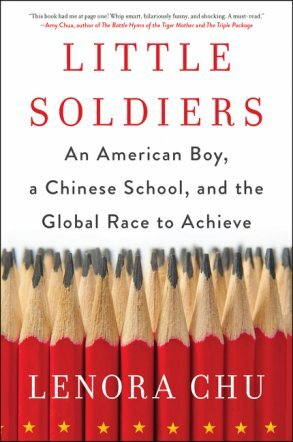 In Little Soldiers, a cultural inquiry that feels like a memoir, Chu, with wry, self-deprecation, recounts her experiences as the mother of a young American child beginning his formal education in the Chinese public school system and as a journalist trying to understand the context in which this system operates. Chu’s cultural dissonance and the Chinese education system’s traditional resolve emerge early in this heart-felt, reflective story in which Chu never quite seems to reconcile her own educational experiences growing up in Texas with those she wants for her children. She does, however, come to respect the discipline that characterizes the Chinese system and even embraces it as an important component of her son’s early education. This realization seems to unsettle her as much as anything, and drives her to learn more. Chu’s past and present circumstances position her uniquely to tell the story of the Chinese and American educational systems. Chu takes a humanities based approach, compiling observations, perspectives, experiences, and research to produce a thick, context-based synthesis that reveals both the irreconcilable differences and common features of these two systems. Chu senses a slight Western shift in the Chinese educational system as the country embraces the tenets of capitalism. And she offers the thought that American schools, particularly early on, could benefit from a slight Eastern shift. 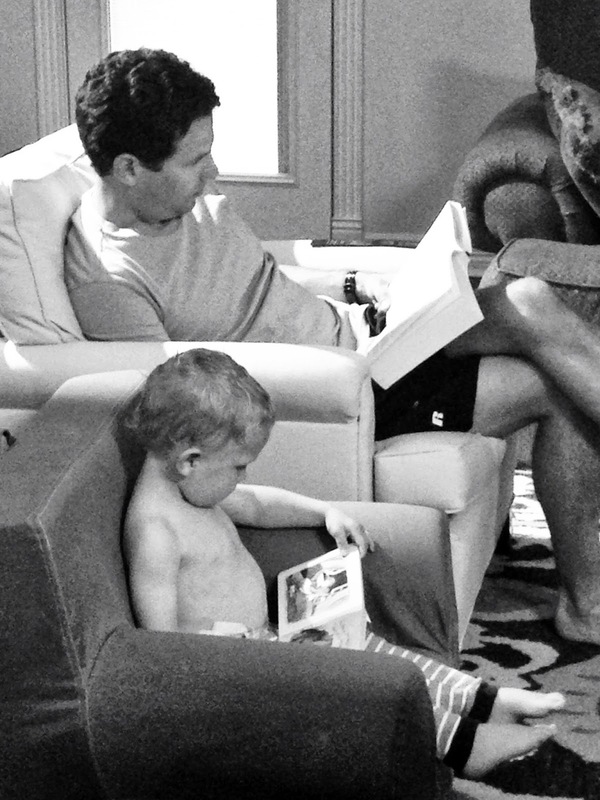 Chu ultimately advocates for widening the lens through which we view educational practice. While schools are a reflection of the societies in which they operate, Chu finds these systems are capable of change. Indeed, change may be the desired permanent state for both systems… all systems, even. Near the end of Little Solders, Chu recounts an education conference she attended in Beijing in which one participant noted that “the speed of change in the way we educate is staggering. We will reach 2030 and none of the things we are talking about will be relevant at all.” I am not sure I recognize this speed of change from within the American system but perhaps if not solving the riddle of public education, Little Soldiers’ contribution is to expand the view of the education landscape for readers, allowing them to calibrate their assessment of what defines success in education and think more precisely about how to achieve it.